Nick serves a wide range of clients, including public employee retirement systems, insurance, agribusiness, and wholesale/retail distribution. Nick is the firm’s leader over technology advancements, including our data extraction and analysis software, IDEA. Nick graduated from the University of Missouri with a Master of Accountancy degree. He is a member of the American Institute of Certified Public Accountants and the Missouri Society of Certified Public Accountants. 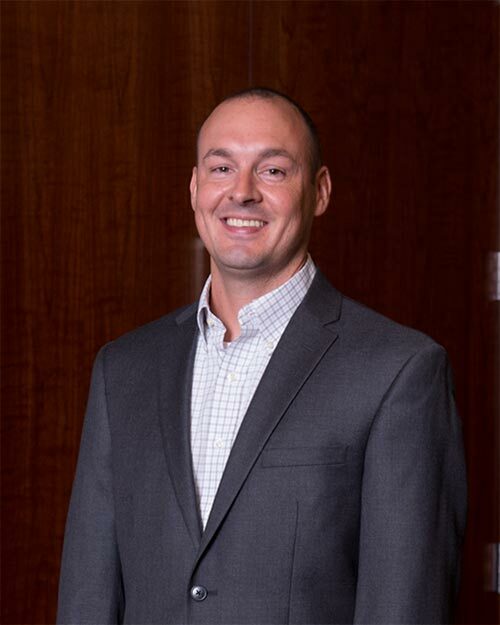 Currently, Nick serves as the President on the board of directors of Big Brothers Big Sisters of Central Missouri and volunteers for various community organizations.